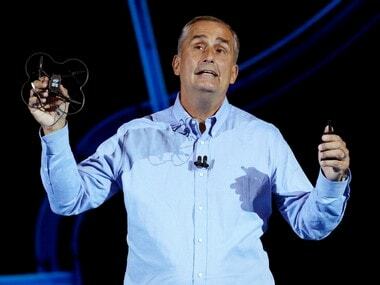 Intel Corp Chief Executive Brian Krzanich resigned on Thursday after an investigation found he had a consensual relationship with an employee in breach of company policy.The head of the largest US chipmaker is the latest in a line of men in business and politics to lose their jobs or resign over relationships viewed as inappropriate, a phenomenon highlighted by the #MeToo social media movement. The change in leadership comes as Intel expands beyond personal computers and servers into areas such as artificial intelligence and self-driving cars, where smaller competitors including Nvidia Corp are strong. 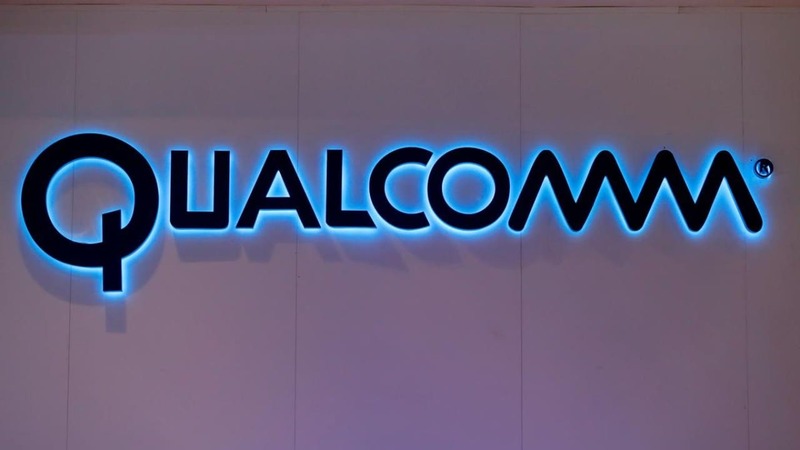 Qualcomm Inc leads in the mobile chip market. “An ongoing investigation by internal and external counsel has confirmed a violation of Intel’s non-fraternisation policy, which applies to all managers,” Intel said in a statement, declining to give any further information about the probe. Its shares fell 2.4 percent. 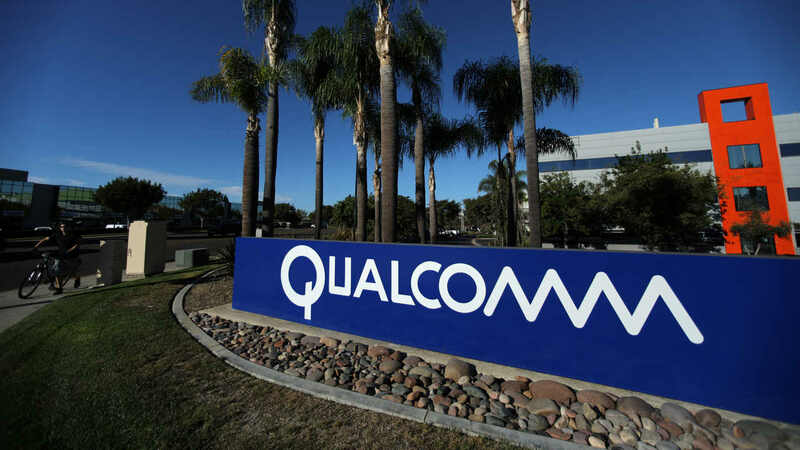 Of that, $31 million is in the form of accelerated stock awards and $4.1 million in the form of deferred compensation, based on Intel’s share price on 29 December. In the last few months Martin Sorrell, founder of advertising giant WPP Plc, and casino mogul Steve Wynn of Wynn Resorts Ltd resigned after accusations of impropriety. Wynn has denied the accusations and Sorrell has denied any wrongdoing. His temporary replacement, Robert Swan, has been Intel’s CFO since October 2016 and previously spent nine years as CFO of eBay Inc. Given his short tenure and lack of experience in manufacturing, he is not likely to be named permanent CEO, Cowen analyst Matthew Ramsay said. “BK will go down in history as the CEO that let Intel’s process leadership advantage slip away,” he said, adding that a change at the top could bring in fresh ideas. Kevin Cassidy, an analyst at Stifel, said that Intel would take the change in stride. In its 50-year history, Intel has never appointed a permanent CEO who did not come up through the company’s ranks. But those ranks are thinner than they used to be, with prominent Intel executives such as former CFO and manufacturing chief Stacy Smith, former president Renee James, ex-architecture chief Dadi Perlmutter and Dianne Bryant, who headed the data center group, leaving in recent years.